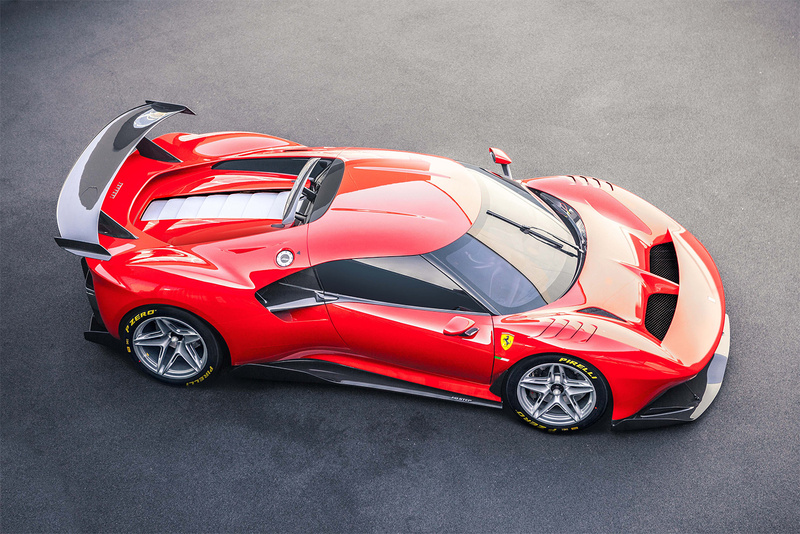 Ferrari has been building one-off cars for more than a decade. Dedicated Ferrari collectors told Ferrari that they wanted something special, something that no one else had, that was designed by them, reflected their tastes, and was built by Ferrari. Ferrari has now created the most extreme one-off Ferrari ever, the P80/C. The Ferrari Styling Centre and the engineering and aerodynamics team worked with the client to create a new “Hero Car”. 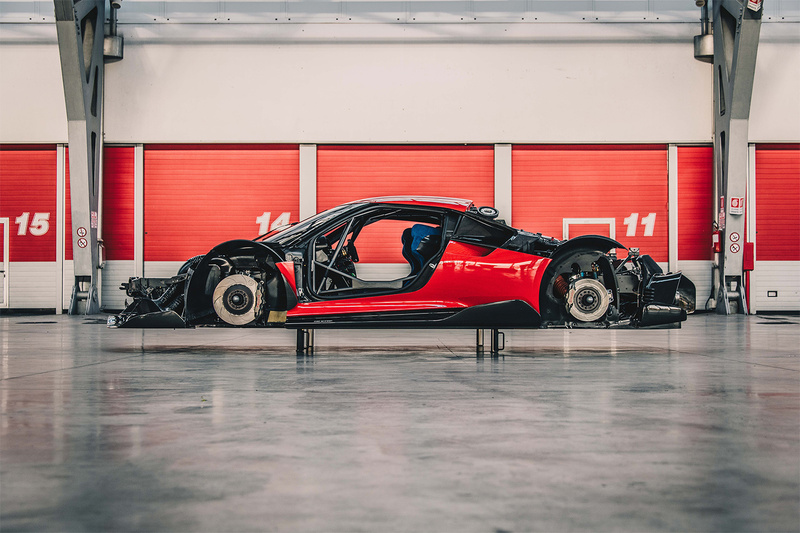 The client’s goal was to create a modern sports prototype that was inspired by iconic models including the 330 P3/P4 and the 1966 Dino 206 S.
The goal for the P80/C was to develop a new kind of car that did not exist in the current Ferrari range. The Dino 206 S race car and the production Dino 206/246 GT share common DNA, even though one was a race car and the other a more refined road car. The P80/C is not street legal and therefore, as a track car, performance was a major factor. 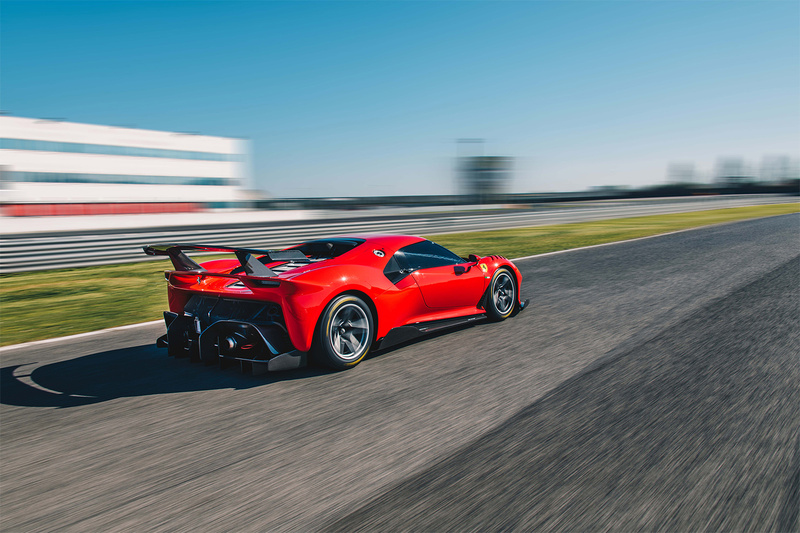 They decided to use the 488 GT3 chassis as a basis, not only for its performance, but also for its longer wheelbase, which is 50 mm longer than the 488 GTB. This allowed more creative freedom. 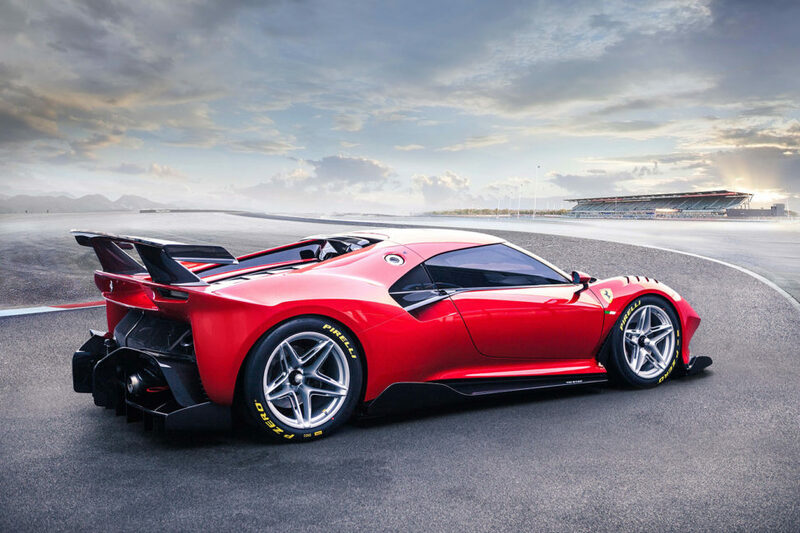 The Ferrari 488 GT3 is powered by a 4.49 litre V8 engine that generates 592 hp and 516 lb-ft of torque. Output for the P80/C has not been disclosed. The P80/C was designed to have a racing set-up, which includes a carbon-fibre wing and 18” single-nut wheels, and an exhibition package with 21” wheels but devoid of aerodynamic appendages, to highlight the purity of its form. 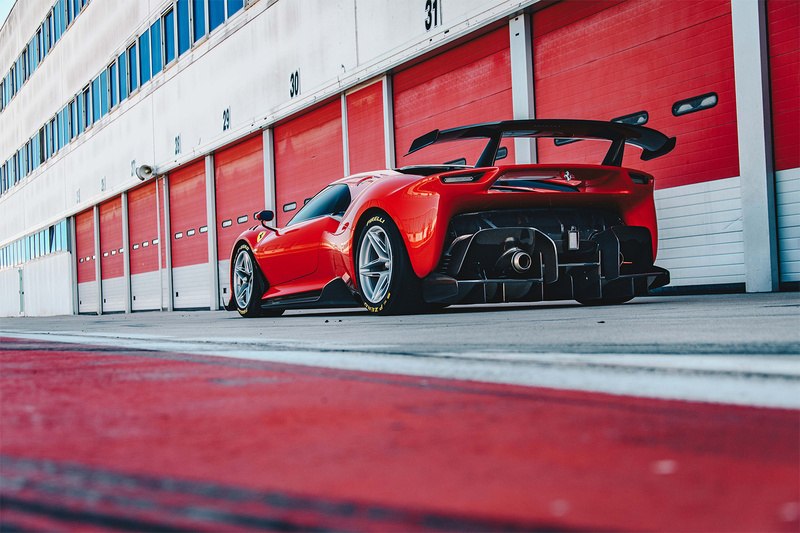 Ferrari has not disclosed details pertaining to the name of the client or the cost of the P80/C.